She was always there to share the load. I have attained within my professions. Thank you for the 46 years of our marriage. fellowman, for fellow Americans and for freedom. 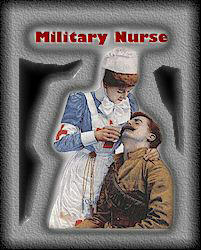 to save and to heal our members of the United States Armed Forces. We owe you so much . . .
Why do they continue to teach ?